Although games like Bethesda’s Skyrim are better-known when it comes to modding, others like The Witcher 3 also have plenty of user modifications (mods) available for them. 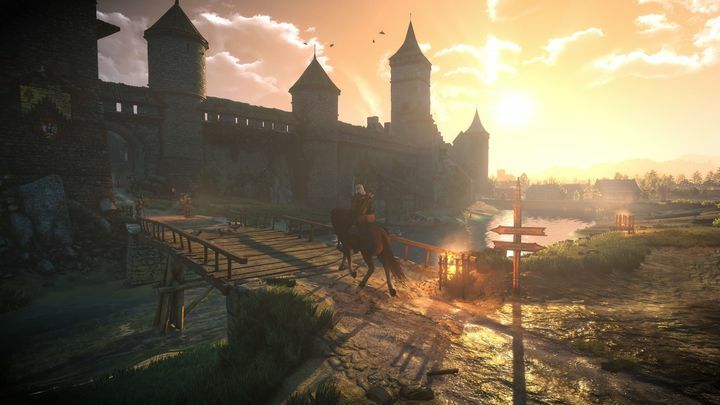 In particular, those mods that make CD Projekt Red’s game more beautiful have always been in demand, as exploring the land of Temeria is an even cooler experience with better-looking graphics. And without further ado, here follows a list of 7 mods that make The Witcher 3 that bit prettier to look at. The Witcher 3 already has some pretty convincing weather, with unsettling thunderstorms on grey days and lovely clear skies too. 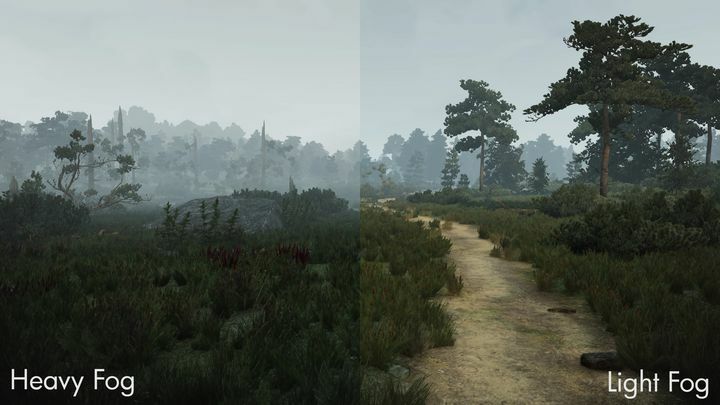 This mod improves the weather in the base game, however, and is likely the most comprehensive mod of this kind available for CD Projekt’s epic role-playing game. Aside from making things more realistic, the mod makes little tweaks here and there. According to the authors, these include adding “more snow weather to Skellige” and also “more foggy weathers to every region of the game”. And judging by the mods’ screenshots it all looks pretty indeed, meaning those who love doing some sightseeing in Temeria will enjoy the more realistic weather this mod brings to the game.